Kingsoft Free Antivirus is a free cloud based antivirus to protect system from viruses and malware. 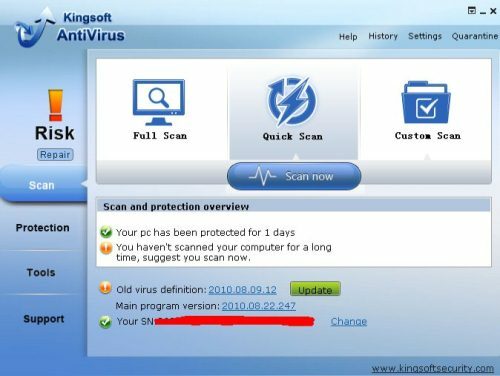 Download Kingsoft Free Antivirus. 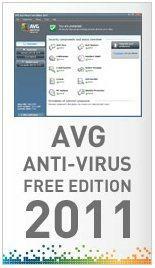 AVG AntiVirus (Free Edition 2014) is handy to protect PC from viruses, malware, spyware, and rootkits. It also supports browsing and email protection. WinMHR is a free virus scanning software that scans running processes and programs for any virus or malware activity. Download WinMHR Free. eScan Rescue Disk is a free rescue disk CD software to remove virus and malware from your computer, by directly booting from rescue CD. Download eScan Rescue Disk Free. 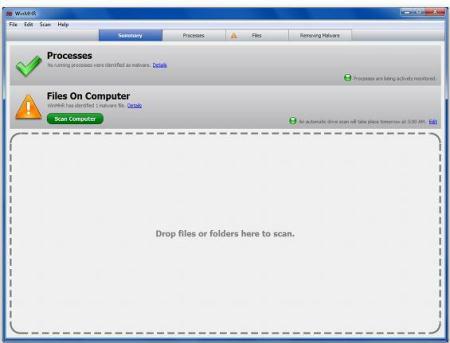 eScan Antivirus is free antivirus software to scan for viruses and remove infections. The free antimalware tool runs from anywhere to protect your computer. ZenOK Free Antivirus has real time protection, protects against zero day viruses, protects against viruses and malware. Download ZenOK Free Antivirus Free. Zillya Antivirus is a free antivirus that protects your PC from virus and malware. Download Zillya Antivirus Free. VirusTotal Uploader is a free uploader to upload files to VirusTotal for antivirus and malware scanning. It can even scan running processes for malware. 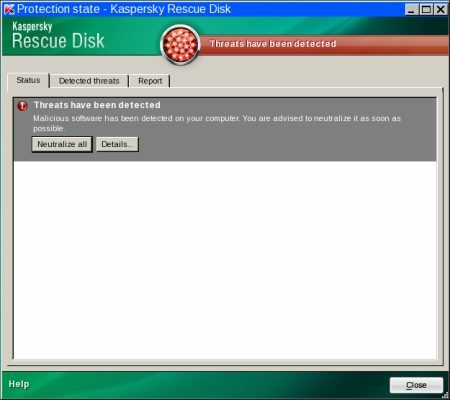 Kaspersky Rescue Disk is a free bootable antivirus that removes virus from your computer. You can create a bootable antivirus disc with this, and remove virus with that. 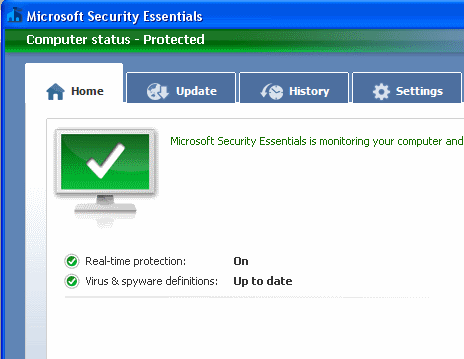 Kaspersky Virus Removal Tool removes viruses from a virus infected PC. 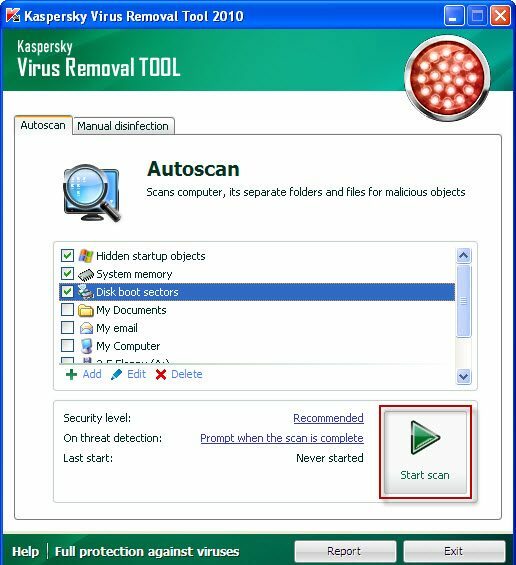 Kaspersky Virus Removal Tool automatically detects and removes virus. Download Kaspersky Virus Removal Tool Free. Comodo Internet Security is a comprehensive free security suite that includes free antivirus and free firewall from Comodo. 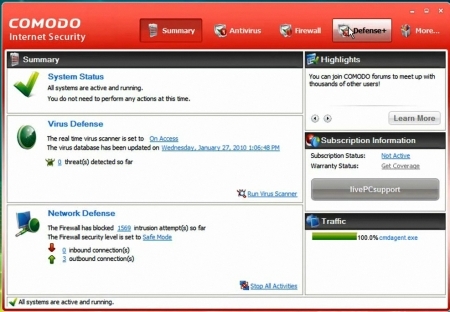 Download Comodo Internet Security Suite free. 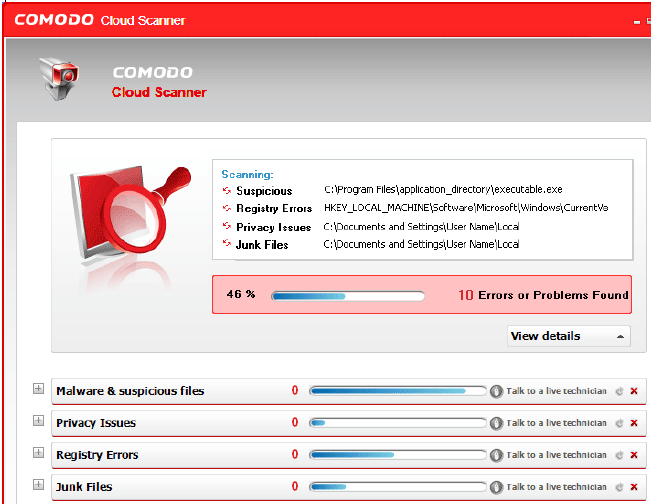 Comodo Cloud Scanner is a free online malware detection utility that allows users to scan for malware online without the need to download any software. 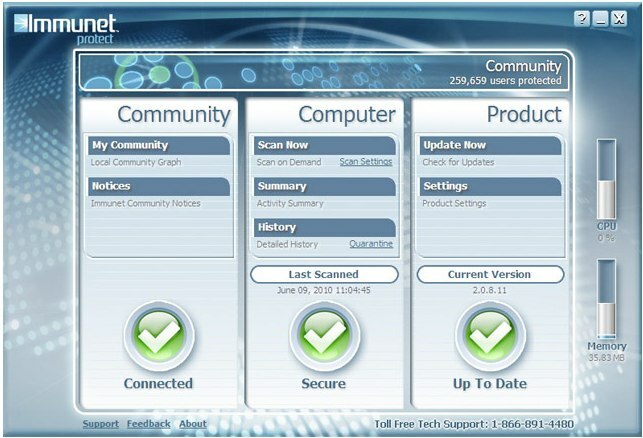 Here are 5 Best Free Antivirus Software that protect your system against malicious threats. All these antivirus are free, and very effective.